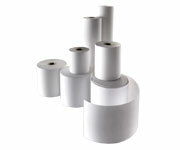 PIVOTAL Packaging specialises in the production of self adhesive envelopes, self adhesive labels, paper rolls and other paper products. Please click on any item to view detailed information about that product with photos. You can also use the navigation to your left to browse our range of products. 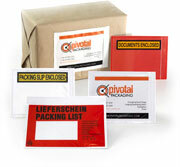 We work to meet your individual specifications and requirements.